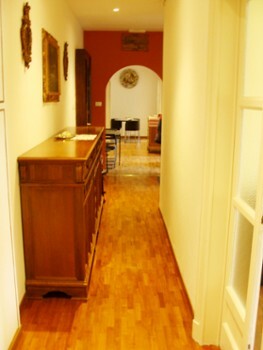 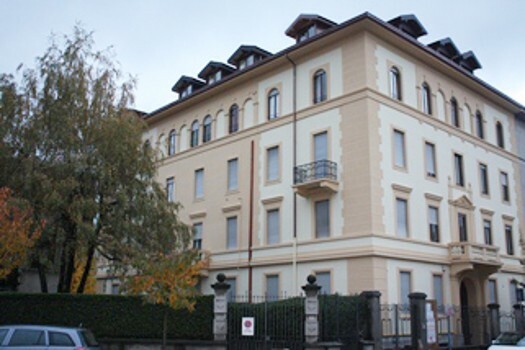 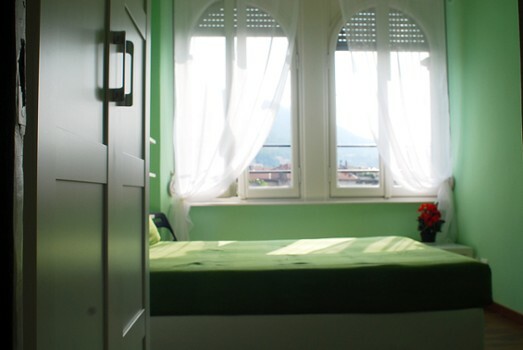 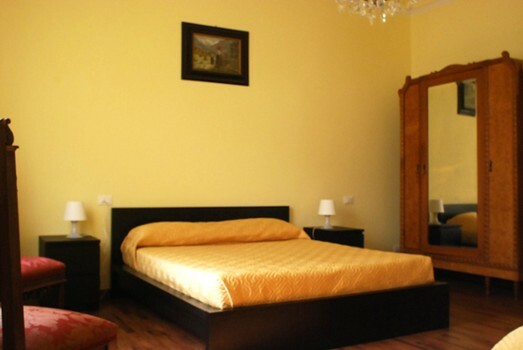 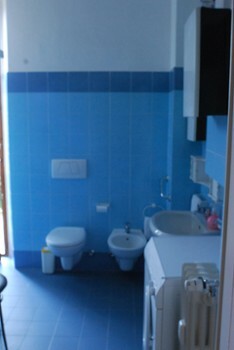 The newly renovated B & B Como Borghi is located opposite the railway station of the same name, connected to Milano and Malpensa airport ... a few minute walk from the city center and the lake of Como. 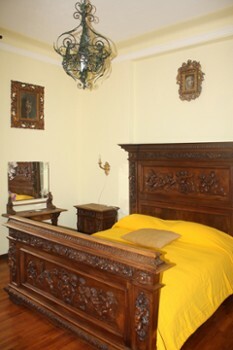 In their own elegant historical family house, Oksana and Vittorio are offering bright spacious rooms all with large bathrooms, providing local expertise of Vittorio and the linguistic knowledge of Oksana, for each kind of advice and help for your stay. 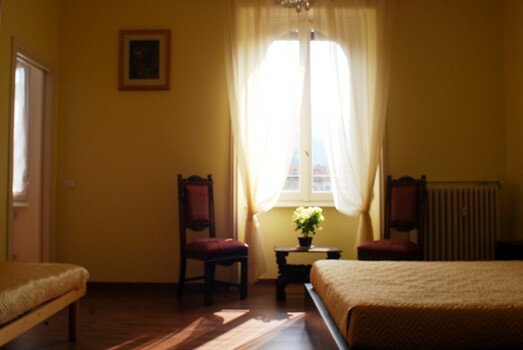 We speak Italian, English, French, Russian, and Ukrainian. 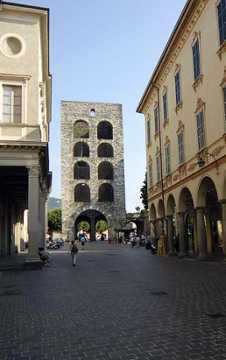 Nearby Things to Do include: Castles & Ruins such as Como Gate Tower and Broletto; Museums such as Silk Museum and History Museum G. Garibaldi; Monuments such as Statue of Alessandro Volta and Monumento ai Caduti per Servizio; Villas such as Palazzo Giovio and Villa Gallia; Towns such as Brunate and Blevio; Churches such as Santa Cecilia and Basilica di San Fedele.